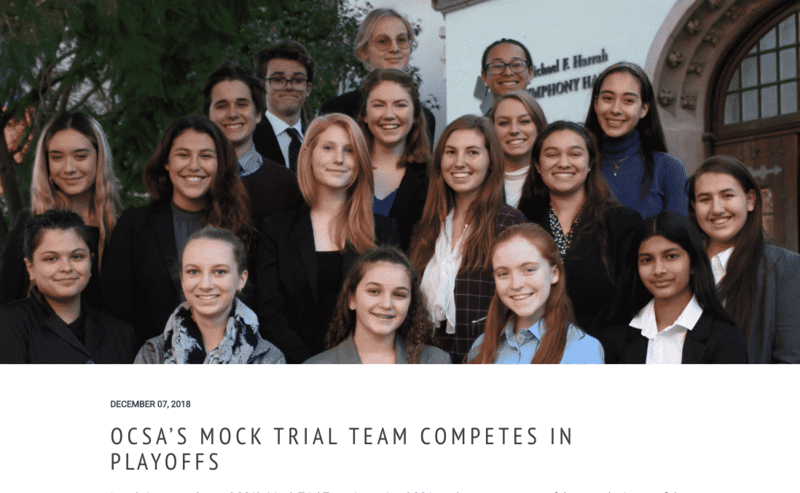 Attorney Ashley Daniel helps OC Art school team prepare for the next big mock trial. Mr. Daniel, along with other volunteers, invests hours of time helping to train the students throughout the Fall semester. His invaluable guidance has helped students prepare as members of either the prosecution or defense. 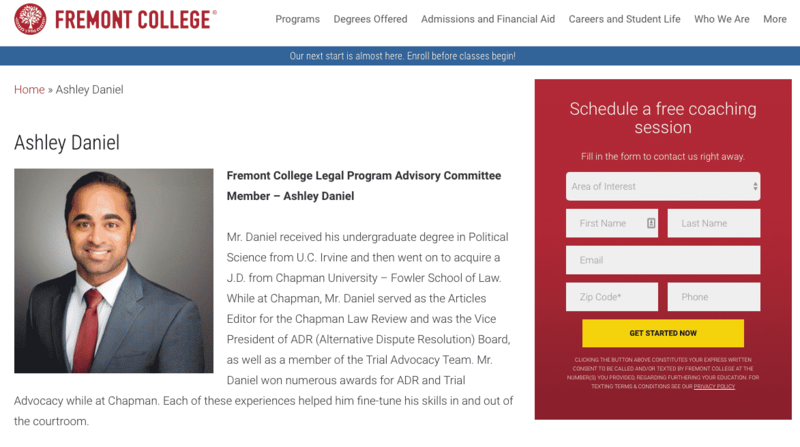 The criminal defense lawyer, Ashely Daniel, joins the Fremont College Program Advisory Committee (PAC) to lend his knowledge and expertise as a PAC member of the Fremont College Paralegal program. As a PAC member, Mr. Daniel will be helping the college improve their program to ensure that paralegal graduates graduate from the program with practical skills. View Mr. Daniel’s profile by clicking here.